and textiles and it is really fun!! and on Friday I got a golden award, I had to read a poem that I had written out loud, I got my swimming certificate, + Bekki got a golden award too. I have seen my Friends Robyn and Tayla quite a lot this week we have played in each others gardens, I like them a lot. Today is Father’s Day and I would just like to wish my Dad, a very HAPPY FATHER’S DAY. Today we are going swimming and hopefully strawberry picking (how many can I eat??). So that is what has happened and see you all soon!!! Graham and Thom are going to Paris to watch an air show today! Hope they have a good time. Grandma because she hurt her back and had to go for x-rays. On Saturday I joined stage school with Jessie and it was really good. Today it is Sarah’s birthday and I am going to her party so I want to wish her a ….HAPPY BIRTHDAY!!!!! Comments Off on busy, busy, busy!!! 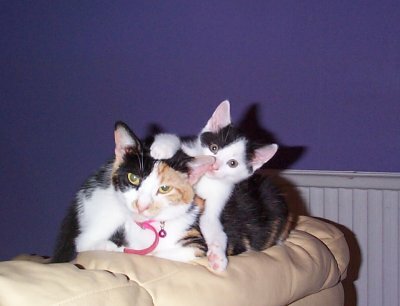 this is a pic of bekkis cat boo’s kitten she is called jesse. 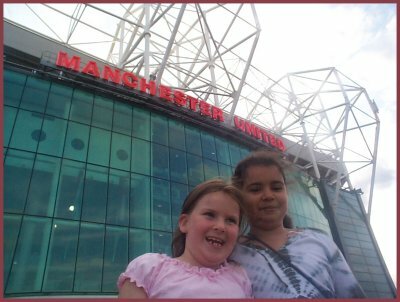 to lots of good places like china town and old trafford and now i am just at jackies house bloggin!!! 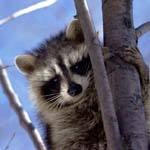 here are some really cute pics of animals!!! !